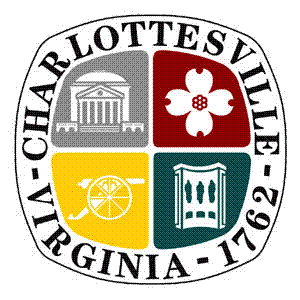 The Office of Human Rights and Charlottesville Police Department have released the report from the forum held on May 2, 2015 at Carver Recreation Center on community and police relations. Transparency and Accountability that will be the focus of an action plan that will come out of the second community and police forum scheduled for late August or early September. Though the Charlottesville Police Department has begun making changes identified in the first forum, we are also collaborating with community leaders to ensure that local residents are reinforcing their obligations to each other. A community-wide roll-out of the action plan will be this fall. Download full details of the report HERE.